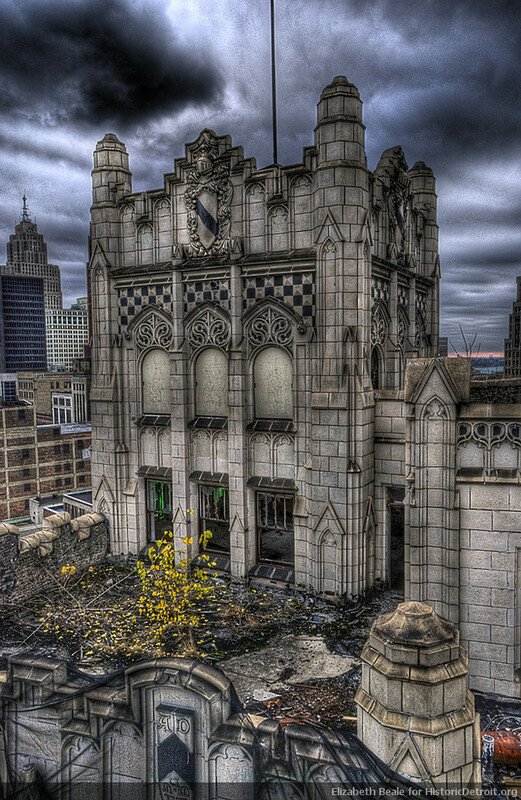 Astounding photo of the top of the Metropolitan Building, Detroit, which is being rehabilitated. Photo by Elizabeth Beale, at HistoricDetroit.org. Historic Tax Credits, granted to property owners with approved rehabilitation of historic (and in some cases, simply older) buildings, are under threat by the new administration in Washington DC. There are two very well compiled fact sheets about the Historic Tax Credit program, and I invite you to check them out (links display first authors): Historic Tax Credit Coalition and Preservation Action. Hello all! As we move toward officialdom, we’ll be adding to our online presence (of course) and, eventually this site will be moved. 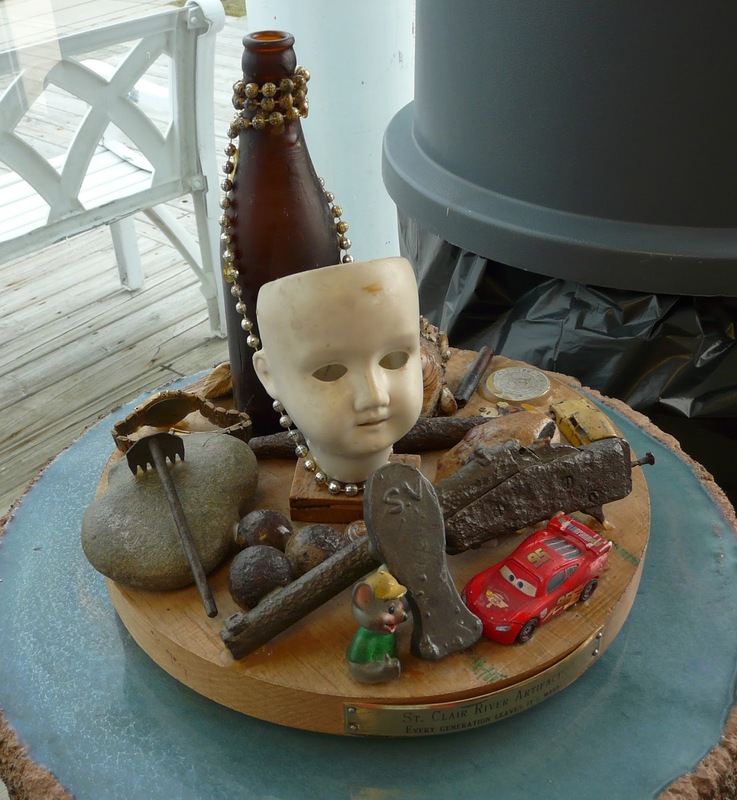 We would love to have you visit our new Facebook page at https://www.facebook.com/porthuronpreservation/ ; hopefully it will prove beneficial to you. Below, our most recent post is copied. New isn’t always better, new is too often regressive. “Here is a powerful example of what has happened in Port Huron, and what has happened in our country generally. This house, estimated to have been built in the mid-1890s, is a regular-sized home on a regular street in Port Huron (Willow St). It’s gorgeous, isn’t it? The owners had the builders pay attention to detail because–why else?– those things mattered. Look at the second recent photo. Detail no longer matters, and it seems clear that uglifying it (and the neighborhood) is perfectly acceptable. Today it is a rental, divided up inside. When reviewing the historic resources in Port Huron that still stand, and those that don’t (along with the how, when, and why of their demise), a person can easily assume that no historic preservation laws actually exist in Michigan. The non-federally owned properties that are protected to a certain extent here are those that people have simply wished to be protected, and, those persons had some ability to get that protection in place. What about all the other properties that are worthy of protection, but aren’t? What about all those that were worthy of protection in the past, but are now gone? If protection laws exist, why have they been implemented so capriciously or subjectively, at least in the Port Huron area? Preservation laws and ordinances are based on lots of things, like federal law and enabling laws passed by the states. A good way to learn about them is to start at the “top” and work “down.” Often, federal laws begat state Laws, and enabling laws stem from those (enabling laws are those that allow the legal passage of local, instead of statewide, protective ordinances).